A couple of months ago, Australian trio Parkville released their second EP The Peculiar Aftermath EP. 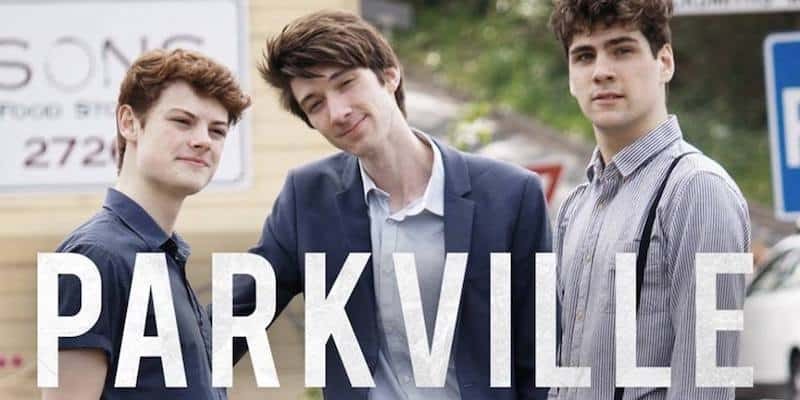 If you do not know Parkville yet, their music is a perfect blend of traditional folk and pop music. There are four key ingredients to any of their songs: the (beautiful) harmonies, the piano, the violin and the guitar. In The Peculiar Aftermath, the trio goes from songs that are very upbeat and uplifting (Brando and Shining) to more melancholic ones (Reflections and The Peculiar Aftermath). And this duality just works. It is always nice, indeed, to hear different sides of a band. Moreover, you can just feel how they are really coming into their own in this new record. Let’s get back to the new single now. Shining is, like I wrote before, a feel good song. The first time I listened to it, it simply put a smile on my face. The song is about letting go of dark thoughts and coming out of one’s shell. And bonus point, the trio, not long ago, released a music video for Shining where you get to see them perform the song. It is no surprise that Shining recently peaked at #4 in the triple J Unearthed top in Australia. Its energy is communicative and might be something we all need right now. For more about Parkville, check out their Soundcloud. Check out their new EP on Bandcamp.